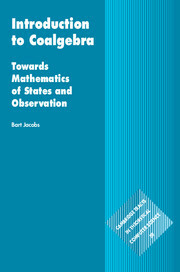 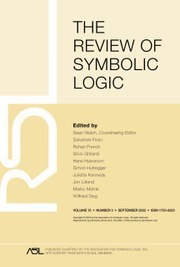 Since their inception, the Perspectives in Logic and Lecture Notes in Logic series have published seminal works by leading logicians. 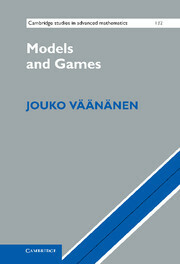 Many of the original books in the series have been unavailable for years, but they are now in print once again. 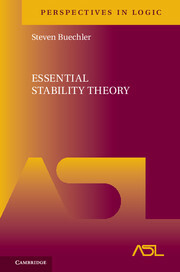 Stability theory was introduced and matured in the 1960s and 1970s. 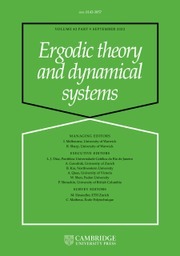 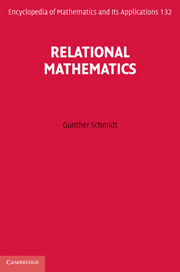 Today stability theory influences and is influenced by number theory, algebraic group theory, Riemann surfaces, and representation theory of modules. 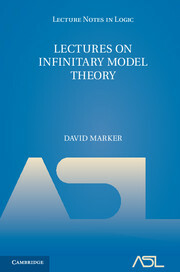 There is little model theory today that does not involve the methods of stability theory. 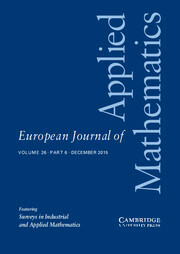 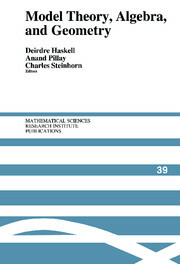 In this volume, the fourth publication in the Perspectives in Logic series, Steven Buechler bridges the gap between a first-year graduate logic course and research papers in stability theory. 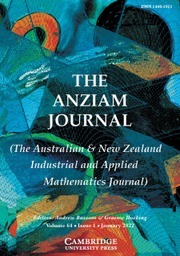 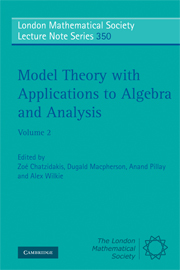 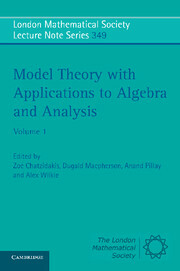 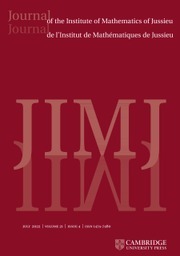 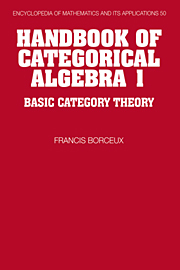 The book prepares the student for research in any of today's branches of stability theory, and gives an introduction to classification theory with an exposition of Morley's Categoricity Theorem.